AWW SHUCKES!!! Looks like you just missed this offer! Shop our store for our latest deals. The Best Tasting Protein on the Market! 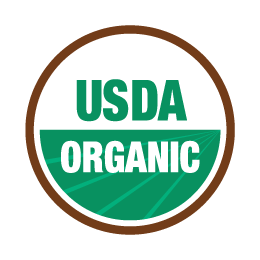 Organic, All Natural, and Great for your Health! 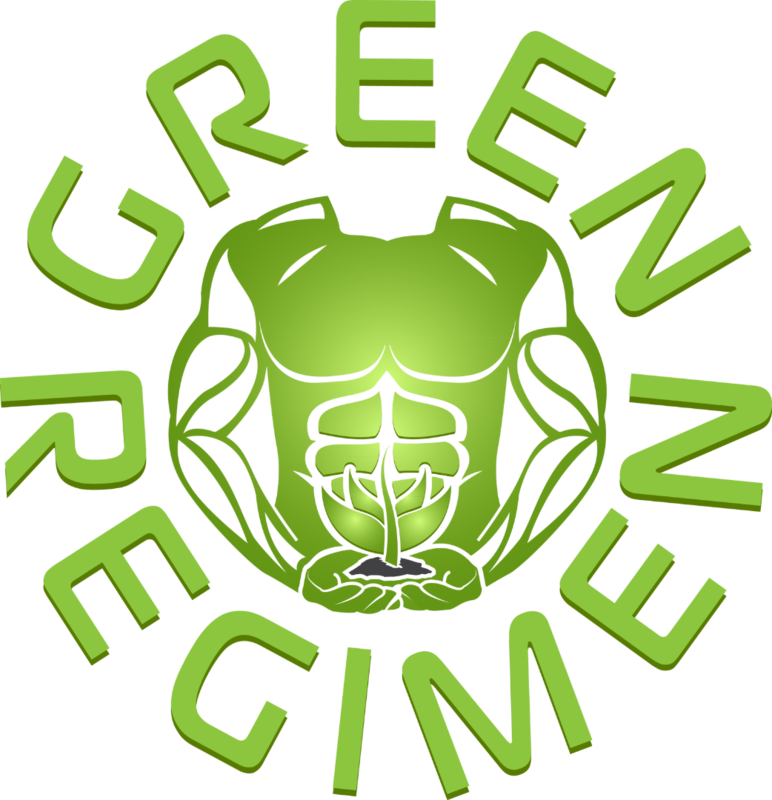 Green Regimen is the world's leading Plant Based Health and Fitness movement. We are a fast growing company because we always put the customer first. A customer-centered shopping experience has always been our goal and we pride ourselves in our comprehensive policies that have put us in a realm above and beyond our competitors. Shop with us today and receive a Special Discount! All of our products are produced and package right here in the lovely USA. Our products are 100% Vegan and NonGmo. When it comes to standards, this is the highest. We only provide you with the highest quality ingredients. 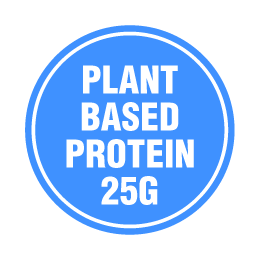 We have combined the awesomeness of both a Complete Plant Based, including Pea protein, to deliver 25 grams of plant based goodness for your body. 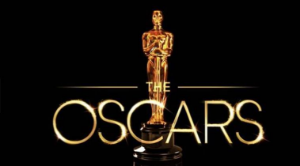 The title says it all. We haven't added any sugar into our formulation. 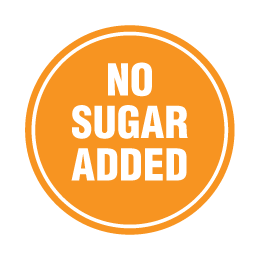 Nor have we added any alcohol sugars or stevia. 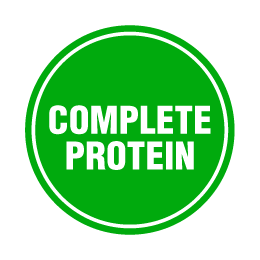 With a full amino acid profile, your body will receive a complete protein that is superior to both whey and other plant based proteins. 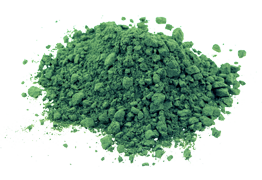 Spirulina is another superfood which is a good source of plant protein. 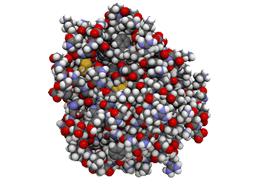 Due to its amazing ability to generate cells, it is heralded as a great strengthener for the immune system. Spirulina also helps detoxify the body, reduce inflammation due to exercise and helps improve the digestive system. 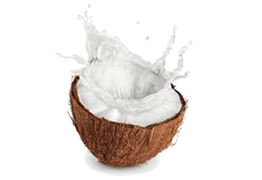 Coconut water is rich in 5 essentials electrolytes needed by the body. These include sodium, potassium, calcium, magnesium, and phosphorus. Sometimes, with extreme sweating, electrolyte imbalance can occur. Chia seeds may be small but they’re massive when it comes to benefits. 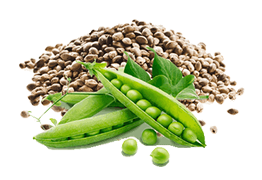 These seeds contain high-quality protein and antioxidants. 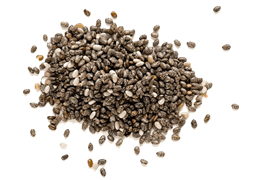 Research shows that chia seeds work in decreasing appetite, making it ideal for weight loss. 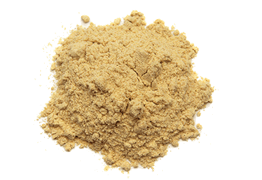 Maca is a superfood that boosts the immune system, increases stamina and energy, activates endorphins and promotes hormone balance. 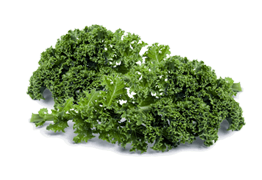 When it comes to protein source kale is the best out of the cabbage family. It contains a lot of leucine, which is an important BCAA. 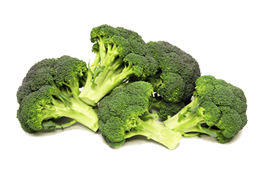 Broccoli is high in fiber, detoxifying, anti-inflammatory, and boasts a powerful antioxidant that can't be found in any other vegetables. The multi-enzyme complex DigeZyme® consists of gluten-free and GMO-free broad acting enzymes, including amylase, lactase, cellulase, lipase, and protease. 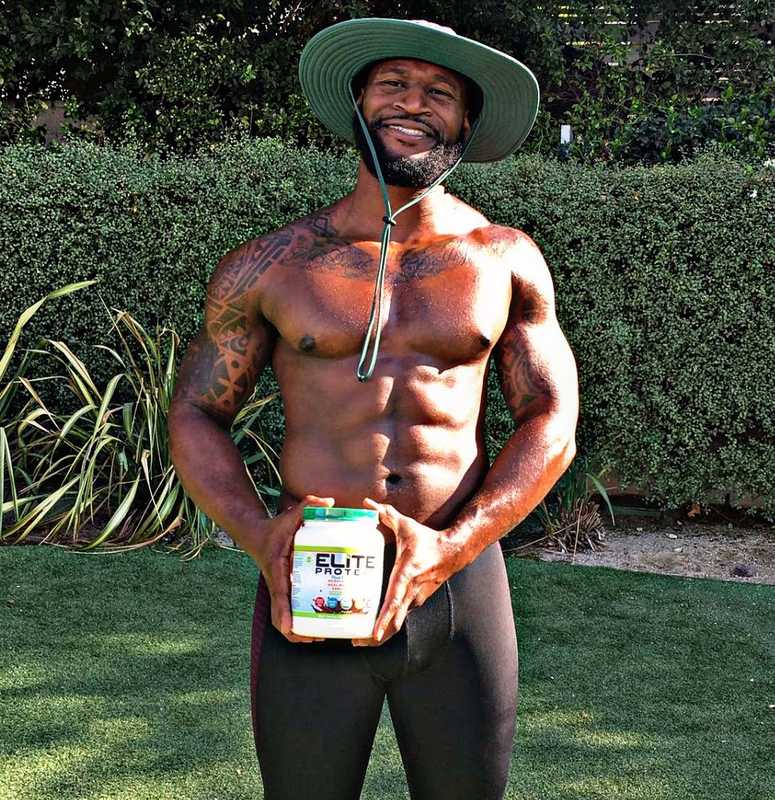 *These enzymes help break down carbohydrates, lactose, cellulosic fibers, fats, and proteins. *Additionally, these groups of enzymes are resistant to the action of gastric juices, while retaining their digestive activity. AW SHUCKS! Looks like you just missed this offer! Shop our store for our latest deals. Wow, this is the best protein I have ever used. The first time I used it, there was a difference in how I felt throughout the day. 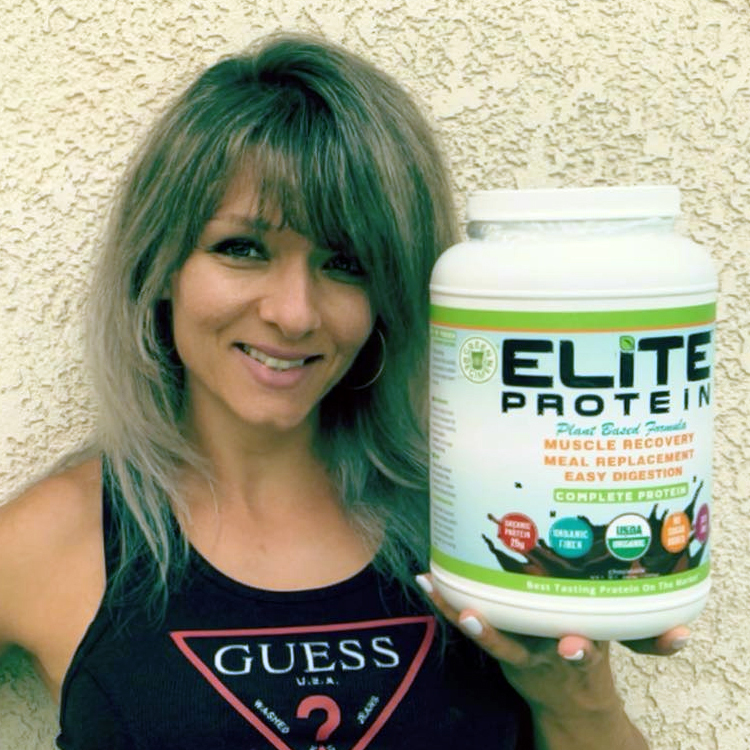 Most protein products do not deliver on their claims but you can trust this one. I like that it is organic and all natural. I am always on the go between work and running the kids off to practice. I rarely have time to make healthy meals. But this is all the meal replacement that I need. A best buy. Katie - Results may vary from person to person. I am in love with this product. It has improved my physique dramatically. I haven't had any problems with my stomach after drinking this protein. Usually protein shakes terribly hurt my stomach . Most days I drink it twice a day - I always drink one shake after my workout and another one during the day while I'm at the office . I highly recommend this product, the quality is fantastic and it ships quickly! Margus- Results may vary from person to person. Very delicious! 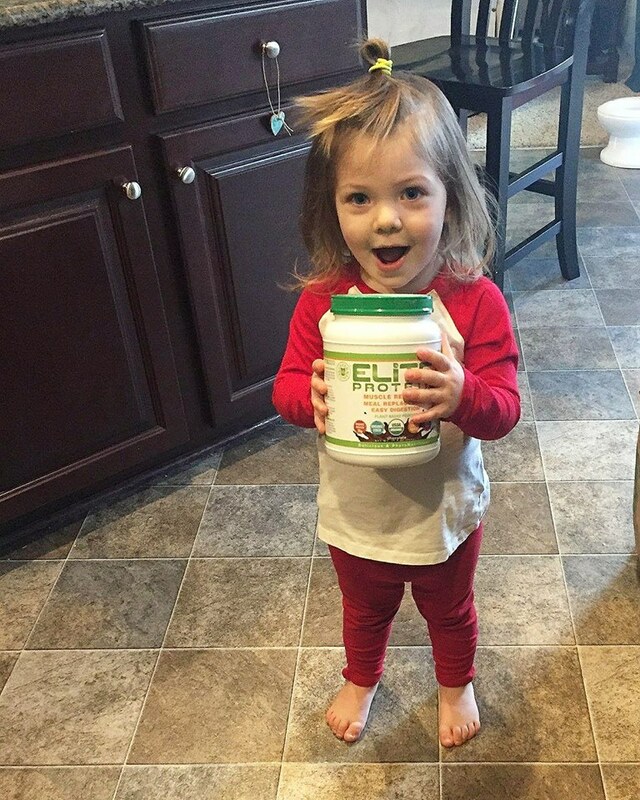 My little munchkin loves Elite Protein. If you have kids you know how difficult it is get them to eat their vegetables. One day I was drinking my shake and I put it down to go into the kitchen. When I returned to my shake, the glass was completely empty. My munchkin had devoured it. I'm a nurse so I've very cautious about what I put into my families bodies. 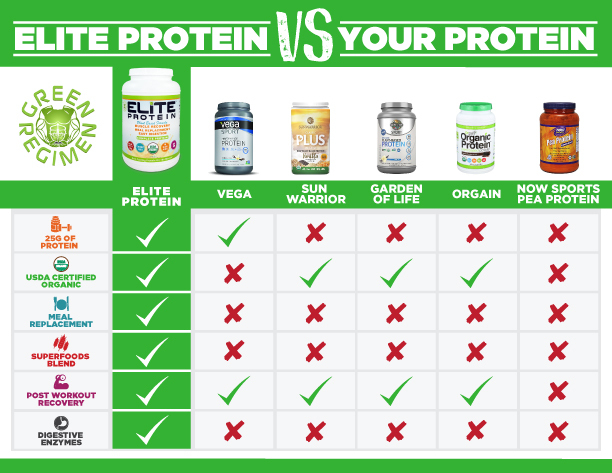 Initially, I was afraid that Elite Protein would have too strong of a grassy flavor that my baby girl wouldn't like it. But now we have it as our morning breakfast. If she could reach the blender, she probably make it herself. Ordering my second bottle today! Kim - Results may vary from person to person. Shop with us today and Join the Journey to Optimal Health! 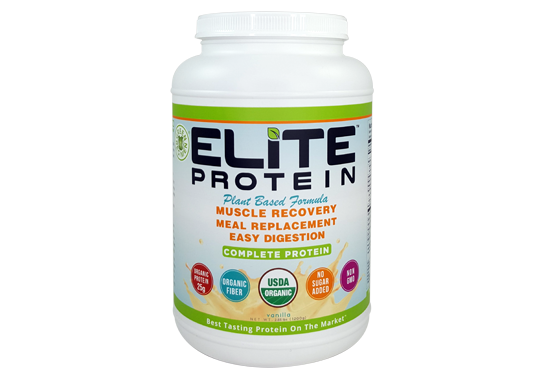 Try Elite Protein out for 30 days and if it doesn’t work for you, you’ll get your money back! There’s absolutely no-risk in giving it a try. No questions asked, you can get your money back! AW SHUCKES!!! Looks like you just missed this offer! Shop our store for our latest deals.